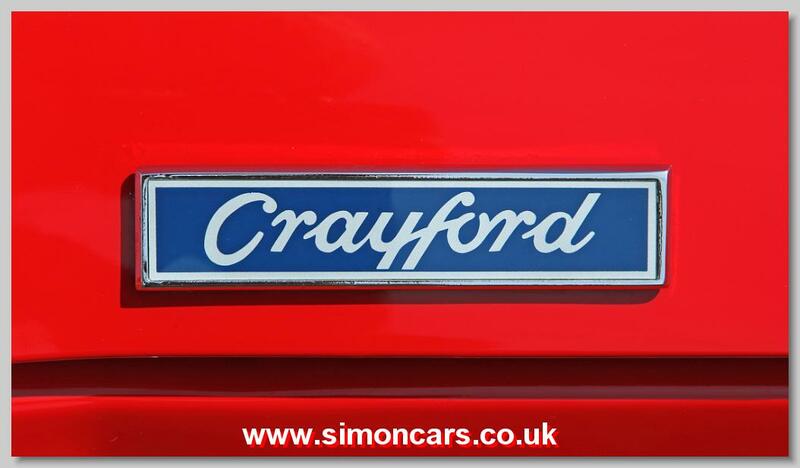 David McMullan and Jeffrey Smith founded Crayford Engineering at Westerham in Kent in 1962. Their first project was a convertible Mini, soon followed by a Wolseley Hornet convertible which was ordered by HJ Heinz for a competition and 57 were delivered in 1966. 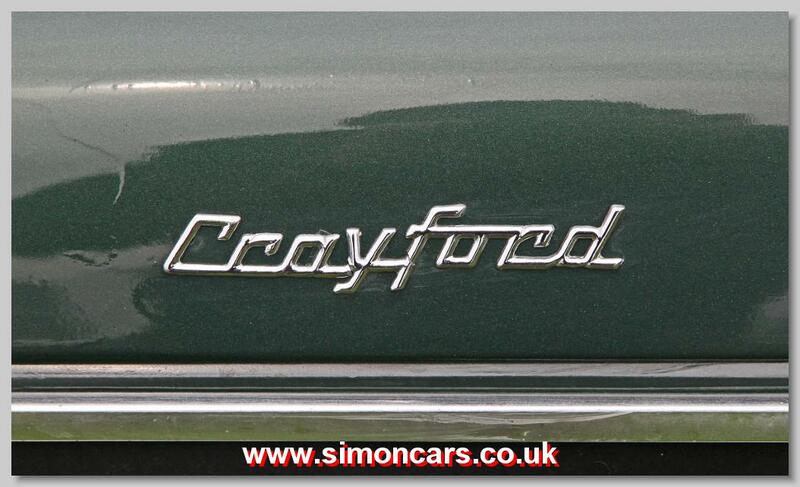 In 1964 Crayfords exhibited a convertible based on the Ford Cortina MkI, and promptly received an order for 30 of these to go to Bermuda; a further dozen or so were sold in the UK. 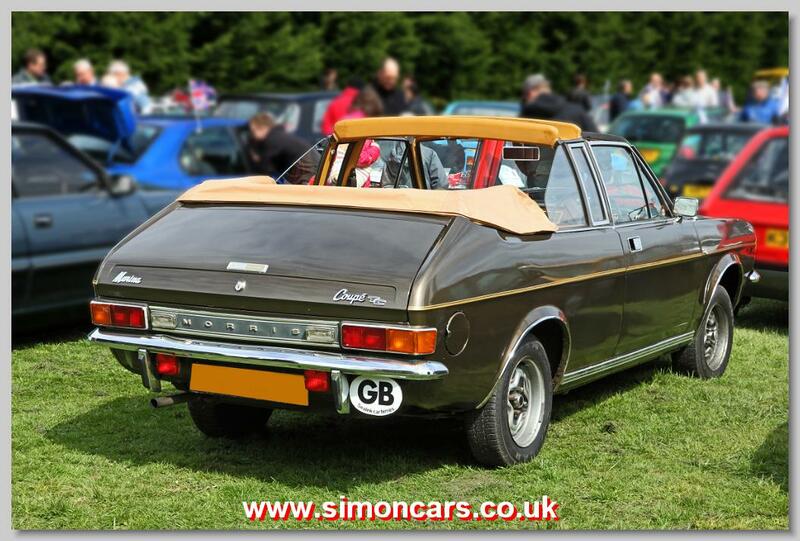 Crayfords went on to build 400 Cortina MkII convertibles as well as other convertibles and even estate car conversions until 1980. 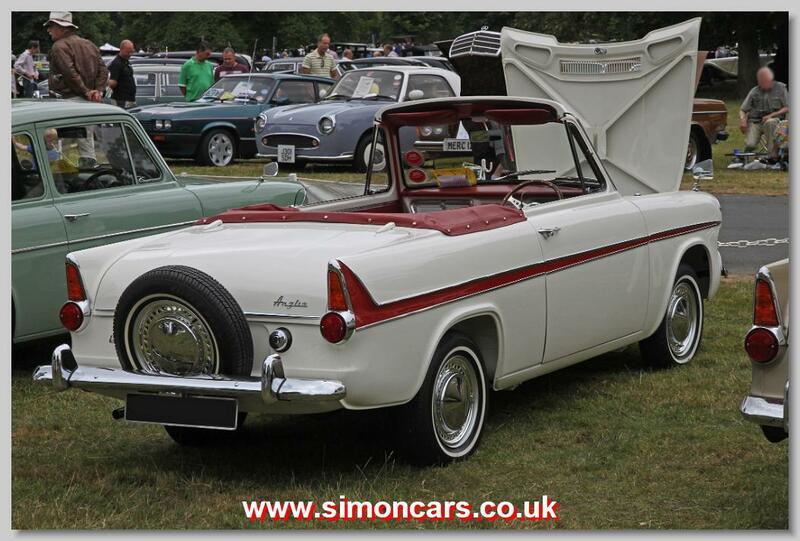 Crayford Anglia Convertible. 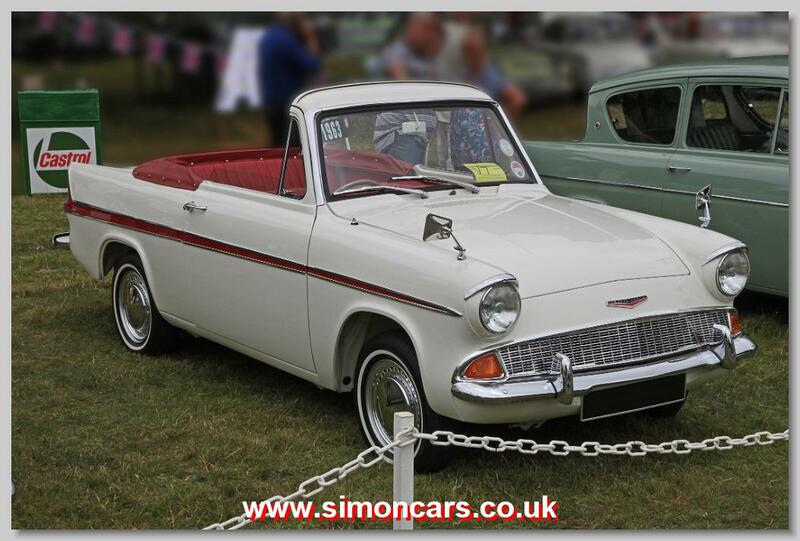 Did Crayford really construct a Ford Anglia Convertible? 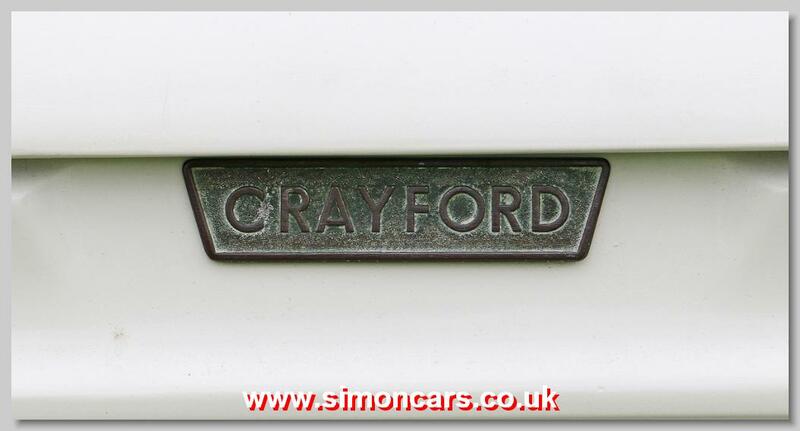 If they did, then this car might be a Crayford Anglia, or possibly a private conversion. 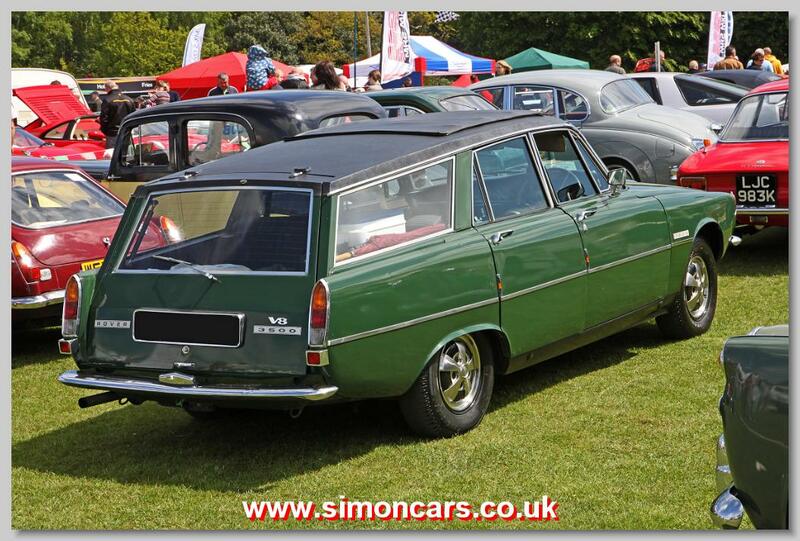 Rover 3500 V8 1971 Estate. 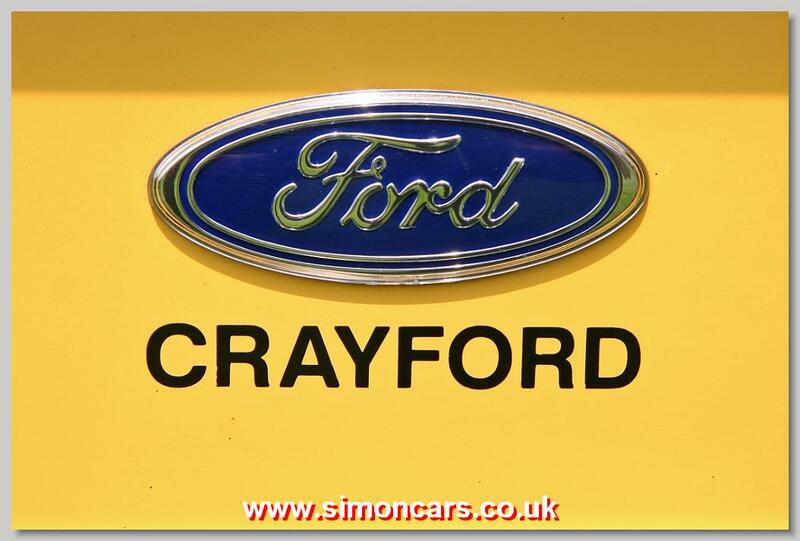 The estate conversion was often carried out when the car was 12 months old to avoild purchase tax, and the work was jointly done by FLM Panelcraft (structure) and Crayford Engineering (interior). Cars were sold by HR Owen.